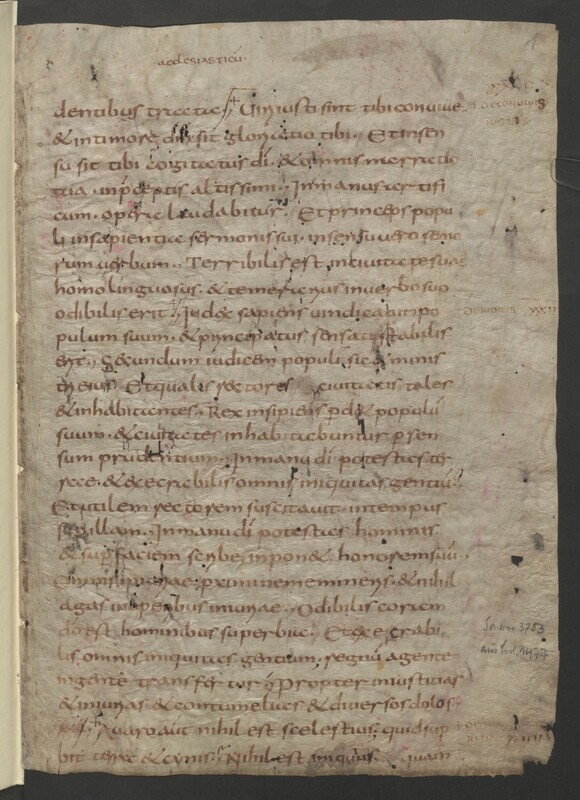 Further fragments from the same manuscript, which contained probably several books from the Old Testament, are kept in the Austrian National Library under shelfmarks: Fragm. 6, Fragm. 10 and Cod. 15347.